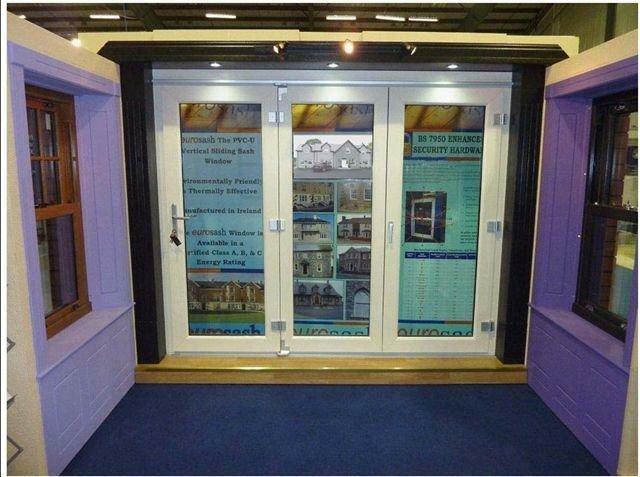 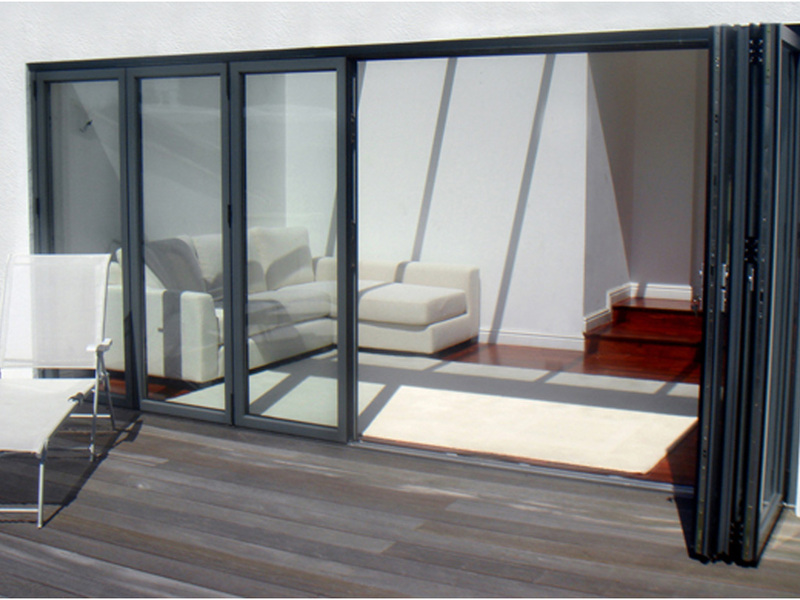 Bi-fold doors Offers a contemporary, modern look coupled with strength, durability and low maintenance. 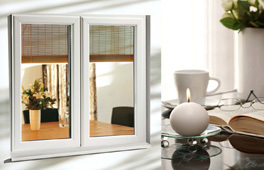 Upvc retains thermal efficiency and eliminates condensation. 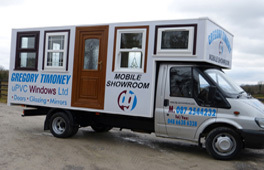 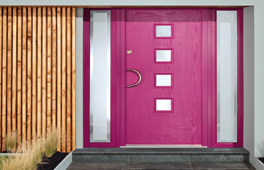 The door is fitted with high security locking systems and an inline, out-of-sight track system.The locking system also features hardened steel hook locks, dead bolts and top/bottom shoot bolts. 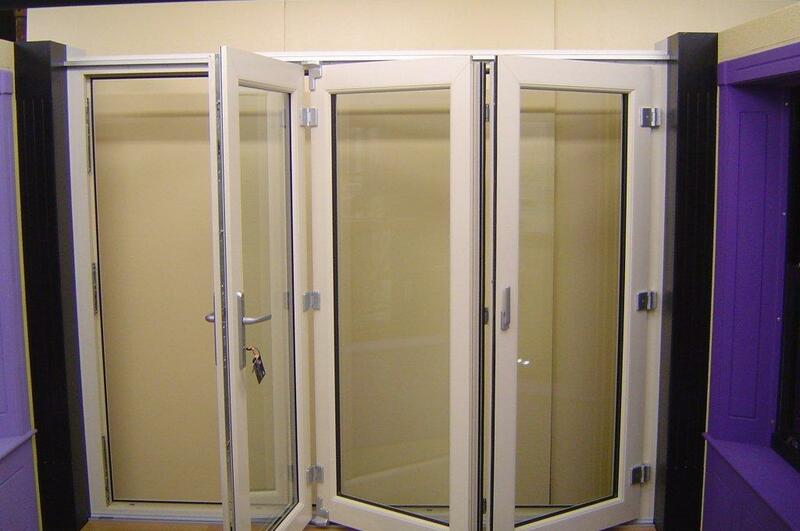 The glazing units fitted with the door ensures it maintains maximum energy efficiency.